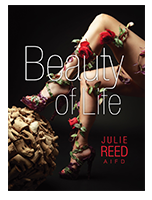 Julie Reed AIFD the owner, director and primary instructor of the Las Vegas School of Floral Design. Purchased the school to assist and improve the quality of the floral industry. My background stems back over 35 years when I took a one year floral design class in the UK and working with my parents in a family owned flower shop., upon arriving in USA I have had the opportunity to create floral designs work for many award winning Rose Bowl parade floats, Movie sets, NBC studios daily television shows, Celebrity events and weddings, and working my way up to teacher has given me experiences on many levels in the floral industry. 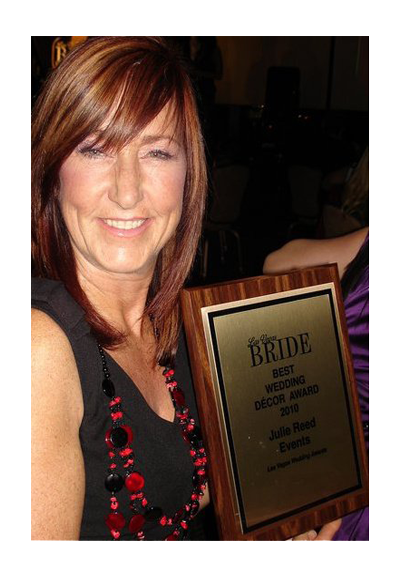 My experiences included obtaining a California Vocational Teachers Credential at CA Sate Long Beach,placing in top ten competitions, AIFD certification and the owner of Julie Reed Events a full service Floral and Event Design Company. My knowledge of floral industry, trends, and products, will continue to make this school the best in the country. Carolyn Fowler AIFD, M.Ed., has been in the floral industry for over 40 years. Her teaching career has been in the public and private sectors at Community Colleges and private floral schools in Southern California and Southern Nevada. Ms. Fowler received her Floral Design and Shop Management certificate from Golden West College in Huntington Beach, Ca. She completed a Bachelor and Masters Degree in Adult Education at UNLV. Carolyn was inducted into AIFD in 2003 and is a co-author of the AIFD Guide to Floral Design. Along with employment as a designer at shops and casinos in California and Nevada, Carolyn has designed curriculum for certificates and degrees in floral design for the schools where she served as professor and instructor. Currently, Ms. Fowler works part-time for a local floral design studio and offers her time to AIFD’s South West Chapter.